N-Acetylcysteine, or NAC, is an altered form of the amino acid cysteine used in supplements. The body converts NAC to cysteine, which is then converted to glutathione, an antioxidant. NAC is not found naturally in food sources; however cysteine is present in most high protein foods. Consult your physician before taking an herbal supplement. Antioxidants like gluthathione fight free radicals in the body that can damage cells and DNA. Free radicals may influence aging and the development of some health problems. NAC is sometimes used to prevent or treat a number of medical issues. NAC is given to prevent liver or kidney damage following acetaminophen poisoning. NAC may reduce chest pains and heart attacks when taken with nitroglycerin. The amino acid may also help to reduce flare-ups in chronic bronchitis and chronic obstructive pulmonary disease, or COPD. NAC converts into cysteine. Cysteine is a nonessential amino acid produced by the body. However, it requires the essential amino acid methionine to do this, so some biologists consider cysteine an essential amino acid, as well. 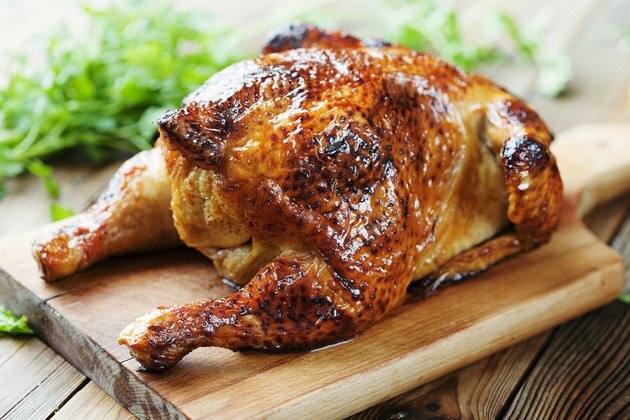 Cysteine is primarily found in animal protein, along with the other ten essential amino acids. 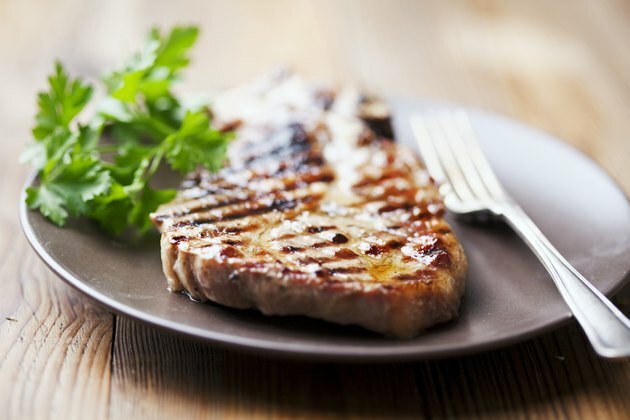 Meats such as pork, chicken, sausage, turkey and duck all contain the amino acid cysteine. Fish and lunch meats also contain cysteine. Dairy sources of cysteine include ricotta cheese, cottage cheese, yogurt and eggs. Cysteine can be found in some plant sources for vegetarians and vegans. Cysteine is found in granola and oat flakes. 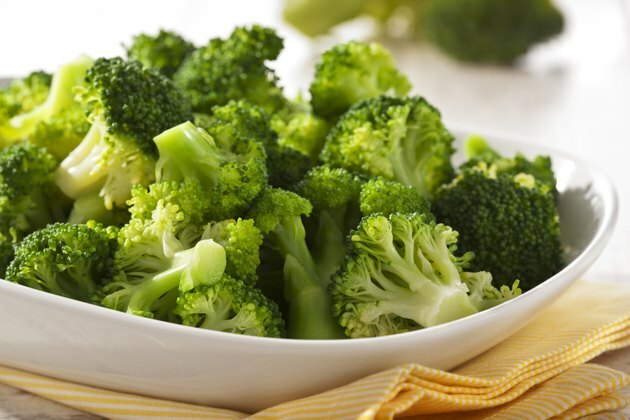 Vegetables like broccoli, red pepper and onion are significant sources of cysteine. 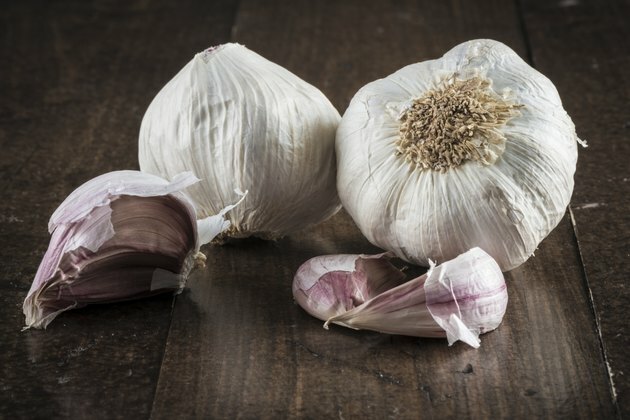 Other plant sources include bananas, garlic, soy beans, linseed and wheat germ. Cysteine and methionine are important amino acids, but deficiency is relatively rare. Low levels of cysteine can cause slow growth in children and lowered immunity. Muscle loss, weakness, apathy and liver damage may also be a result of low cysteine in the diet. If you are not receiving enough cysteine in your diet, consult your medical-care provider before taking NAC supplements. Too much cysteine or methionine can cause health problems, as well. A 2009 study by Temple University found that diets high in methionine can contribute to the development of Alzheimer 's disease in mice. According to the University of Maryland Medical Center, NAC may also raise another amino acid associated with heart disease. Possible side effects of NAC can occur at any dose and include nausea, vomiting, and diarrhea. Oral administration of NAC may cause a severe allergic reaction that swells the soft tissue below the skin of the face, lips and eyes and can develop to a life-threatening condition..